As always, here at VegPage, we like to keep you fully informed and up-to-date on all of the very best offers and discounted prices available on your Marijuana and Cannabis Seed purchases, ensuring that you receive the very best value for money from your purchases. The coming month of August will see our friends at The Original Sensible Seed Company delivering 3 new and very special offers, allowing you to not only buy Cannabis and Marijuana Seeds at the cheapest prices, but to also qualify for even MORE FREE CANNABIS SEEDS than ever before. Three of the very best Cannabis Seed companies have combined with The Original Sensible Seeds Company to offer any customers purchasing their Seeds even more free seeds than were presently being given away. 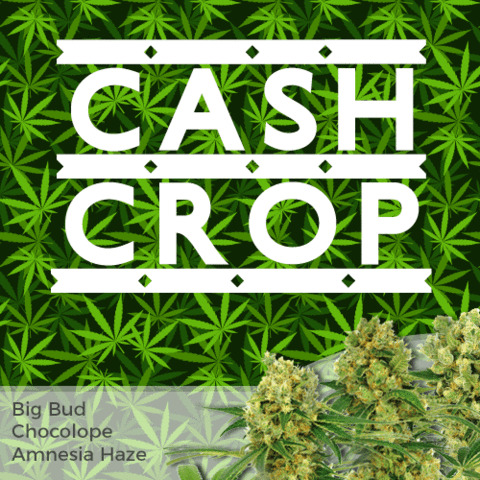 Read further and discover the best value for money when you are buying Cannabis Seeds online. Regardless of which strain of Cannabis or Marijuana Seeds you decide to purchase, The Original Sensible Seeds Company will always include free Cannabis and Marijuana Seeds with your order. 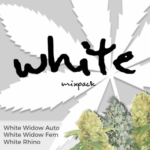 These free Cannabis Seeds are always from the most trusted and respected Seed Banks and companies, and can often be more expensive than your original purchase. 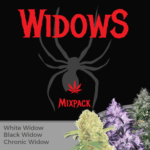 The free seed giveaways are always automatically added to your purchase prior to dispatch, and the amount of free Cannabis Seeds you receive depends upon the size of the order that you place. Consult the chart below and discover hoe many FREE CANNABIS SEEDS you will receive just for buying Cannabis Seeds at The Original Sensible Seeds Company. 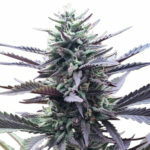 What Are The Current Free Cannabis Seeds? As you can see from the chart, every single order will receive at least 1 free Cannabis Seed, with the amount of free Cannabis Seeds increasing, the more you spend. Autoflowering Seed Orders will receive the relevant number of free World Of Seeds Afghan Kush Ryder. 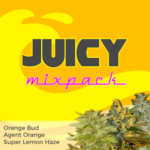 Feminized and Regular Cannabis Seed orders will receive the relevant number of free Delicious Seeds Cotton Candy. Receive Even More Free Cannabis Seeds With Your Order. If you still want even more FREE CANNABIS SEEDS with your order, The Original Sensible Seeds Company has team up with three Seed Banks to offer you even more free Cannabis Seeds simply by purchasing any of their Cannabis and Marijuana Seeds. When it comes to high Cannabis and Marijuana Seeds, DNA Genetics are one of the best in the world. 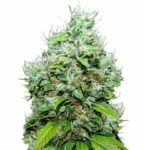 The Original Sensible Seeds Company have now added OG LA Affie, LA Chocolat and Chocolate Fondue to their vast collection of Cannabis and Marijuana seeds. Order any seeds from the DNA Genetics range and they will send you LA Woman for FREE! The Original Sensible Seeds Company has just added 2 new Cannabis Seeds to their collection of Lowryder strains from the Joint Doctor. Ogre and Purple Ryder 2 are the exciting new additions and to mark the occasion, The Original Sensible Seeds Company and Lowryder are giving away a Free Diesel Ryder seed when you order any seeds from the Lowryder collection.